Microblog posting from 13 Apr 2019 at 21:35:21 +00:00. 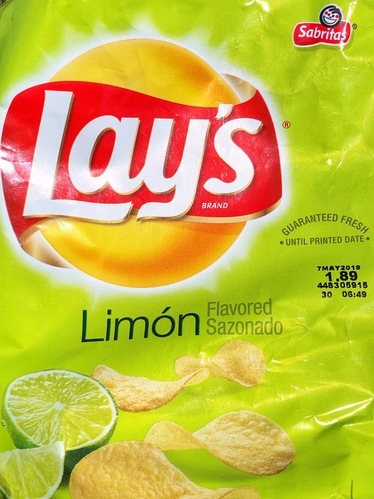 Limón. I guess collecting weird flavors of crisps has become a thing.